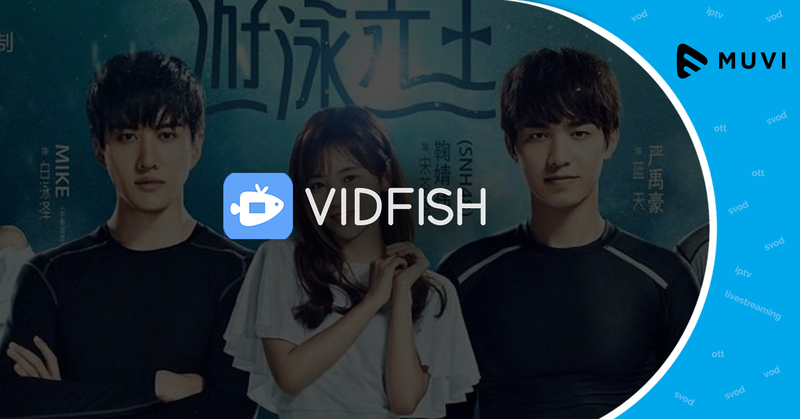 Singapore-based streaming service provider Vidfish has rolled out a new subscription VoD service. 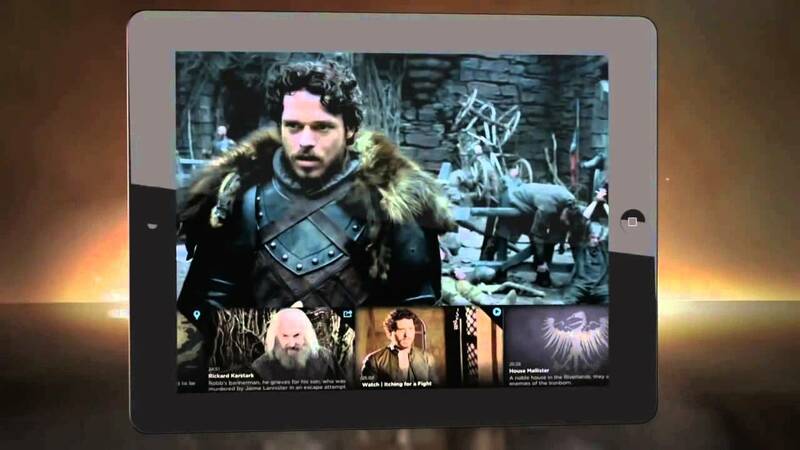 Aimed at the global SVoD market, the newly launched service offers 12,000 hours of premium Chinese content. The Vidfish app has 150,000 registered users and the vast video content library is available in more than 190 countries. 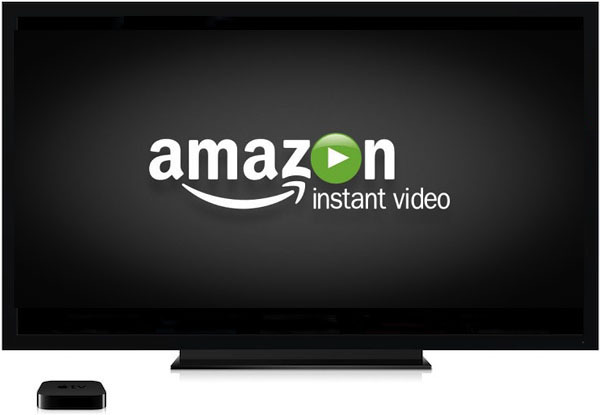 With the launch of the online Video streaming platform, the company aims to attract worldwide users interested in licensed streaming of high-quality Chinese video content.